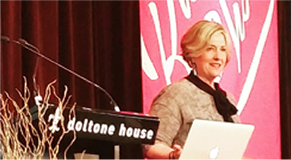 Rainbow Jane hosts events to fundraise for worthy causes, or to simple celebrate people doing great work in the community, both here, and overseas. 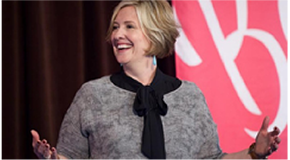 in 2016, Rainbow Jane hosted it’s first event at the Business Chicks Brene Brown event. 10 women who are contributing to our community in a philanthropic way were invited by Rainbow Jane to hear Brene’s latest research and views on the world and have the opportunity to network with each other and share ideas and thoughts on how they might use some of Brene’s philosophies in their day to day life. 2017 marks the 75th anniversary of Kokoda. 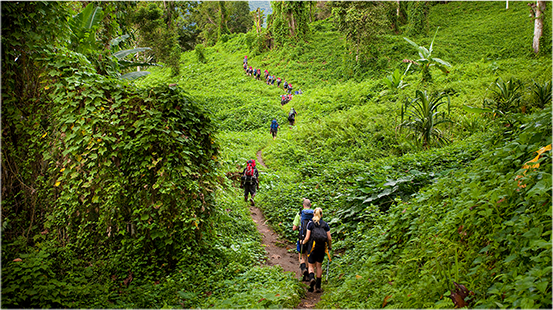 Rainbow Jane is currently accepting expressions of interest to take a team of 20 people to Kokoda in June/July, with a team fundraising target of $50k and a stretch goal of $75k, to be raised for service men and women who have been injured or affected by active service.